Jomil Driving School is founded, owned and operated by Joe Henderson, a living legend in Huntsville. 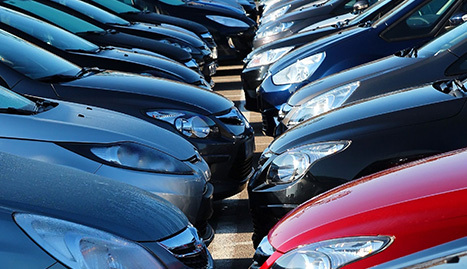 If you do 8 hours of driving you get 10% off and if you bring a friend 10% off both! 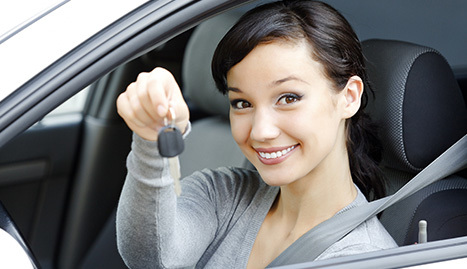 For almost twenty years, Jomil Driving School has been providing superior training to the Huntsville, AL, community. Founded, owned and operated by me, Joe Henderson, I am the one you need to turn to for your driver training needs. 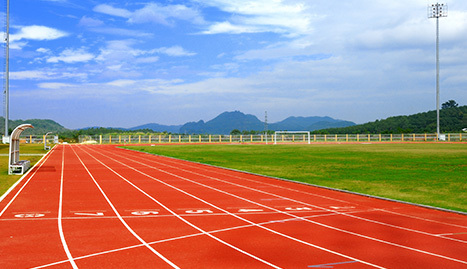 A track coach with decades of experience, I am just the person you want on your side. Why? Because I have the skills I’ve acquired over the years to move and motivate others, to instill confidence as well as skill, and to get them on track (literally and figuratively!). 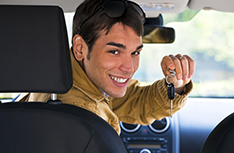 Are you a nervous or inexperienced driver, anxious about getting behind the wheel? The driver training at Jomil Driving School is just what you need in order to build your confidence and sharpen your skills. I will get you ready to roll on Hunstville’s roads, and you’ll have fun while I do it! As an additional incentive to complete your driver training with me, Jomil Driving School offers a 10% discount to you once you complete 8 hours of driving. The Huntsville Metro Track Club helps boys and girls to excel in competitive running and sets them on a path for success. I, Joe Henderson, am the founder and owner of Jomil Driving School, and I employ my many decades of coaching experience to inspire and encourage up-and-coming runners in Huntsville.